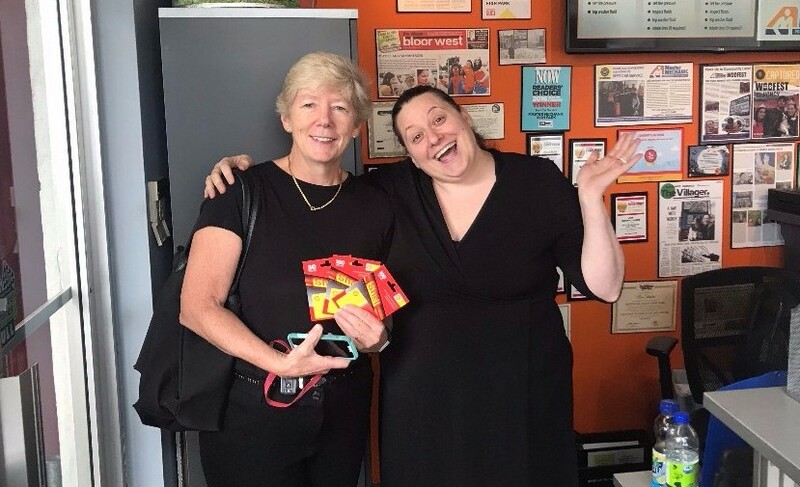 We Love Getting To Know Our Customers and Hope You Enjoy Want To Get To Know Us! Thank You All So Much For Voting Us Reader’s Choice! 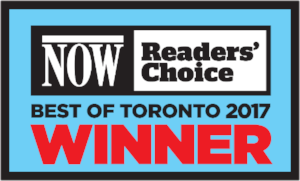 Thanks to you we won NOW Toronto’s Reader’s Choice for the 3rd year in a row! Thank you to everyone who voted. 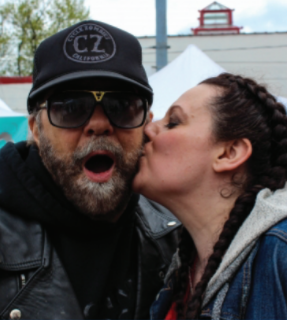 This Year’s Readers Choice Contest Winner! Congratulations to Susan Wright for winning the gas card we sponsored for this year’s voting contest! We were so excited to be invited to speak with Darren&Mo on CHFI about our community and our story! Listen to the clip here. We love to see women break barriers and enter into historically male-dominated industries! We celebrate the potential of every young woman to be a powerful voice in her community and wish every girl a bright future. In supporting women in the industry, we’d like to officially welcome our new co-op student Natalie and Service Advisor Brittany to the team. 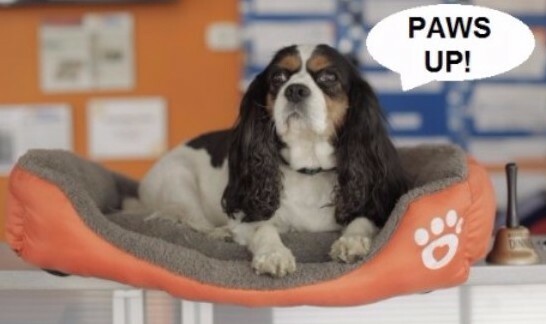 Please give them a warm welcome at the shop! We hate to say it but… Winter is coming! We book up fast in the coming months so grab your appointment sooner than later! 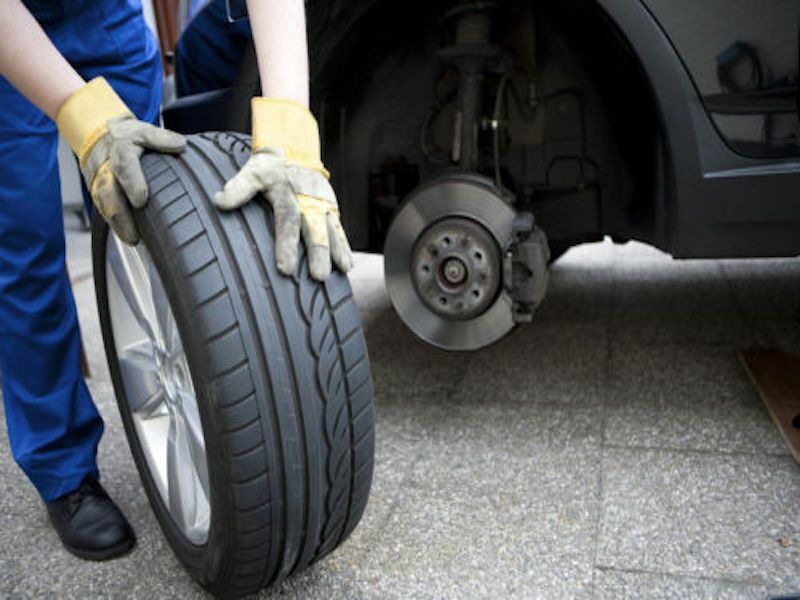 Call us to book your appointment and let us know if your tires are in storage or if you need new ones this year. 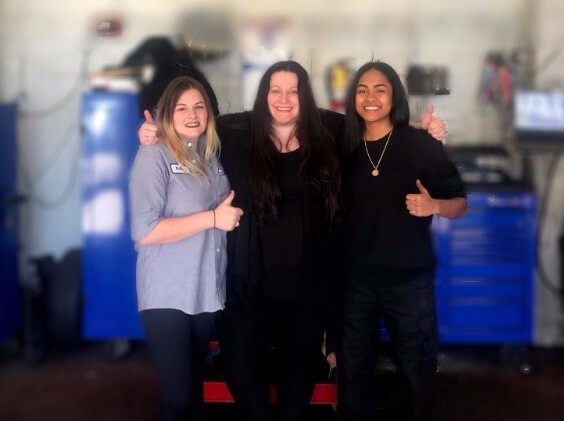 Thanks to your interested in what goes on at Master Mechanic High Park, we’ve decided to keep you updated with the goings on at our Shop and in our community! We are running our third photo contest in the spirit of Halloween! Visit our Facebook Page or Instagram Profile to enter! 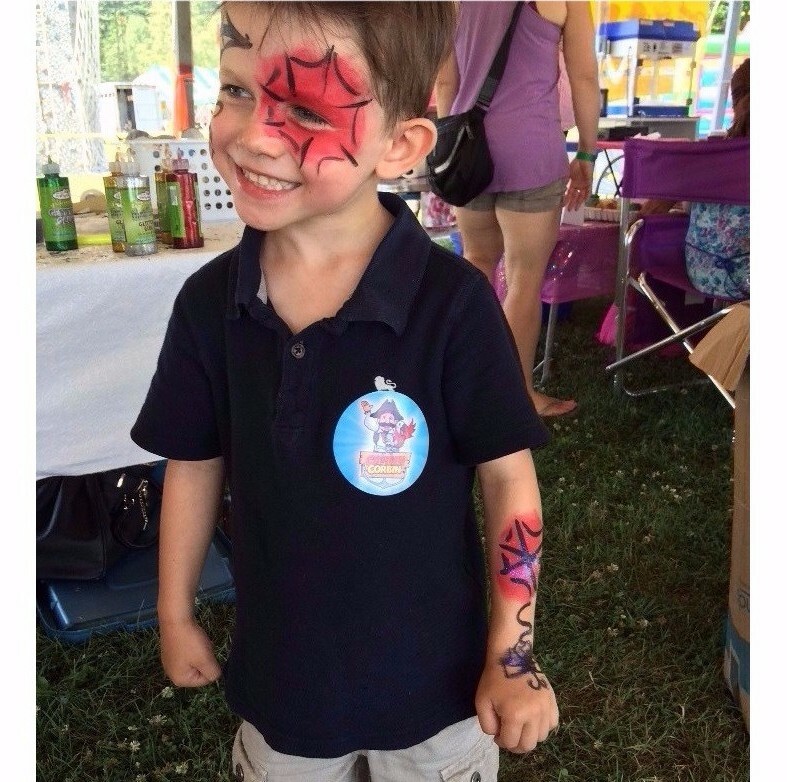 Thank you to everyone who submitted their photos of Kids Being Kids! Our grand prize winner was 7-year-old Elliot McMillan! We met Elliot and his dad Jamie when they came into the shop to claim their prize of a $250 Gift Card to Scooter Girl Toys Store! Read more here. It’s important for us to give back to our community and spread awareness for causes that are important to us and our customers. 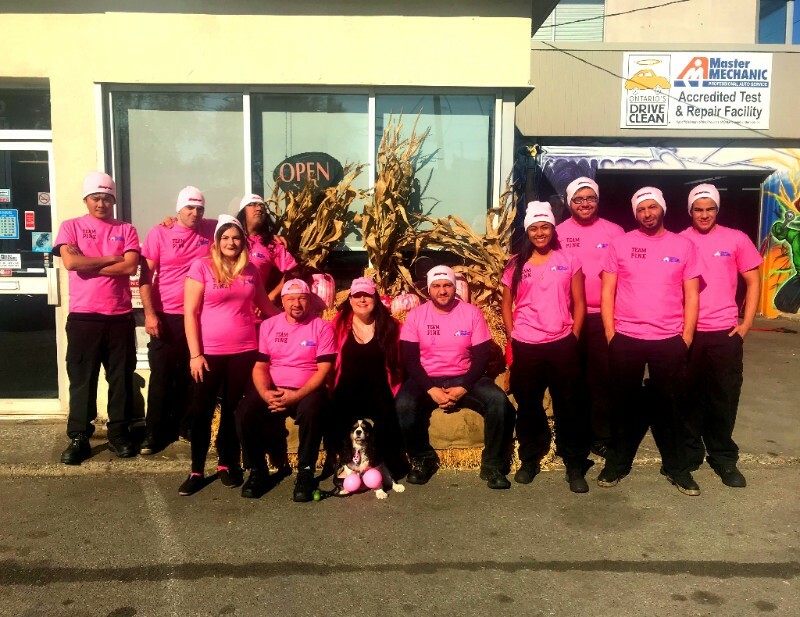 It’s also fun putting our mechanics in pink for a day! Ask Your Dog On A Date! Coming in 2018… Date Night with Your Dog! 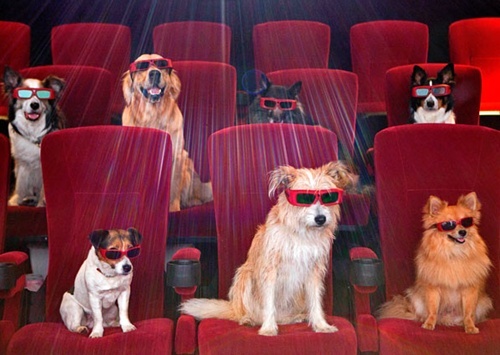 We will be taking over the Revue Cinema for a fun event with our furry friends right in our neighbourhood. Stay tuned for more information over the next few months! 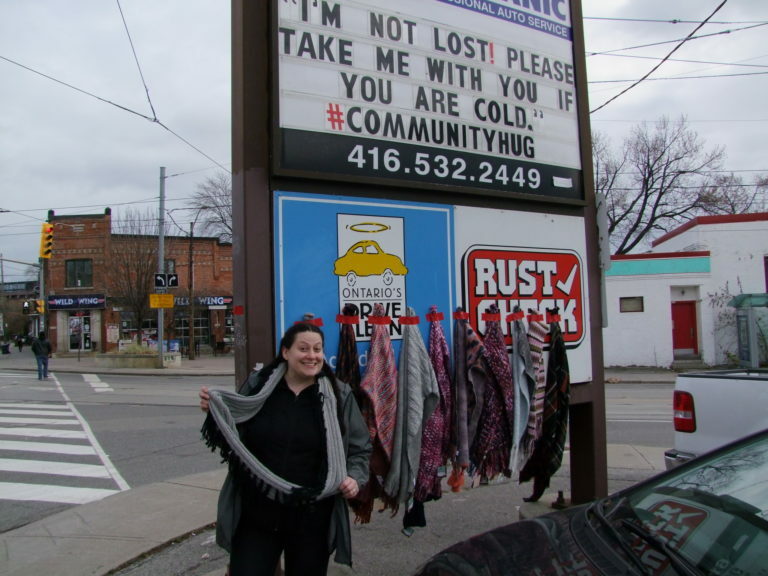 We will be donating scarves for those in need around our community again this winter! Contact us if you would like to help keep the community warm! 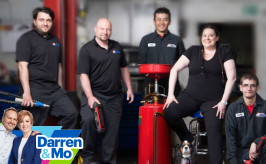 Thank You For Being Our Customer And To Everyone Who Helps Make The Master Mechanic High Park Shop What It Is!